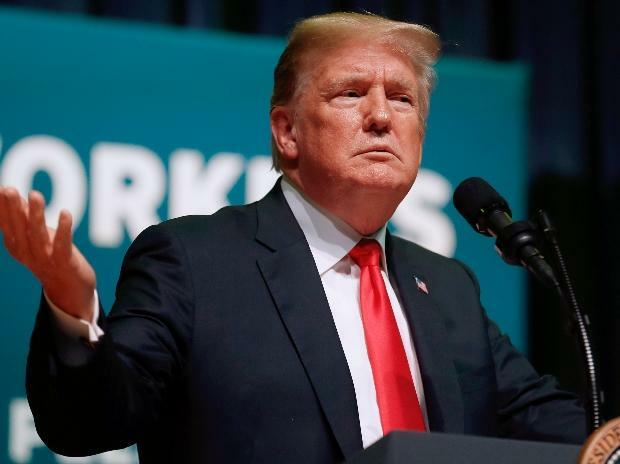 President Donald Trump on Friday said he wants to stop the subsidies that growing economies like India and China have been receiving as he wants the US, which he considers as a "developing nation", to grow faster than anybody. "We have some of these countries that are considered growing economies. Some countries that have not matured enough yet, so we are paying them subsidies. Whole thing is crazy. Like India, like China, like others we say, 'oh, they're growing actually'," Trump said.